Our capped fees range from 0.55% to a maximum of $451 p.a. Convenience, transparency, and low cost. Better returns over the long-term. Pay no more than $451 p.a. Meet our team of investment experts. Weekly insights to help investors reach their financial goals or need our free portfolio manager. 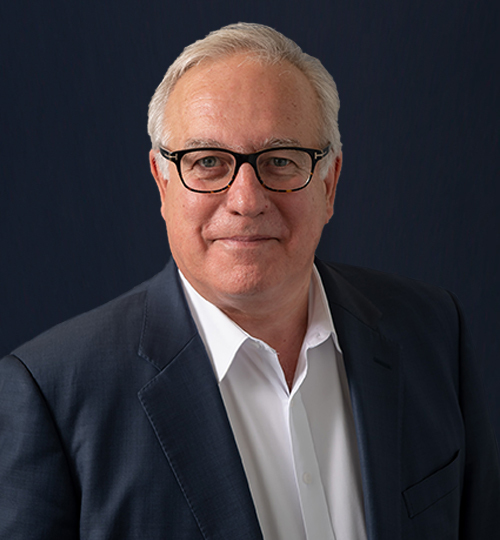 Daily analysis of investment markets along with CEO interviews, investment ideas and of course Alan Kohler’s Weekend Brief. Independently verified by Ernst&Young, our analysts have returned 14.3% p.a.^^ since 2001. Don’t miss our next BUY or SELL. Track all of your investments for free, so you can save money & time. Let us crunch the numbers to help improve your returns & reduce risk. The primary role of our Committee is to oversee the general management of our investment products - including the development of new products and ongoing monitoring of the Company's investments and its strategies. 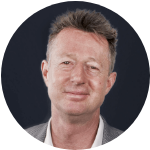 Paul has 37 years of investment experience and is regarded one of Australia's leading "money" experts. 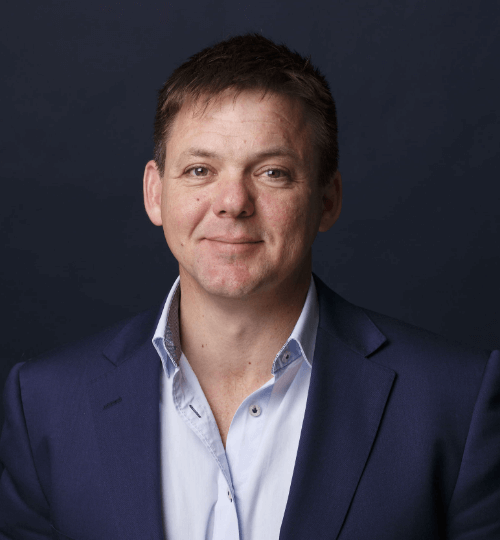 From 1993 to 2002, Paul hosted the popular Channel 9 program Money and now currently writes for newspapers across Australia, is a frequent guest expert on Australia's major television networks and radio. Paul is Chairman of The Australian Government Financial Literacy Board and Money Magazine. He also holds the Chair of Financial Literacy at Macquarie University. 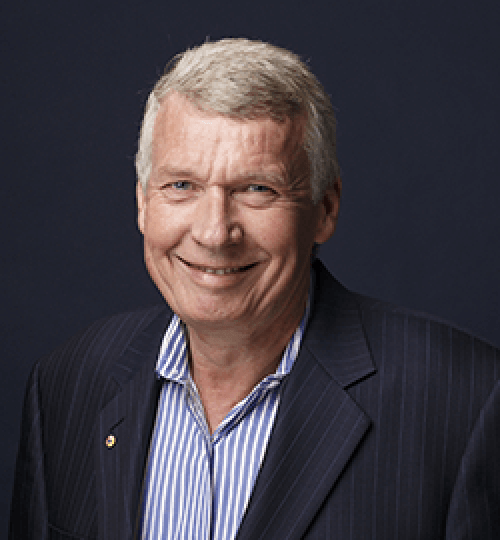 Alan has been covering business and markets as a financial journalist for 48 years, including two stints as the Financial Review’s Chanticleer columnist and periods as editor of The Age and the AFR. He also started Eureka Report in 2005 and Business Spectator in 2007. 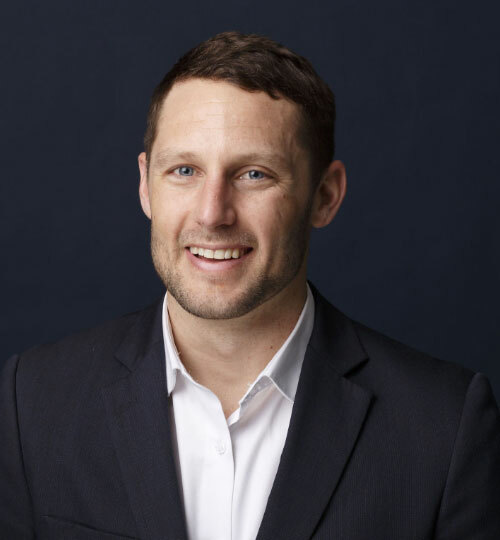 As well as being Editor-in-Chief of InvestSMART Group, Alan is currently finance presenter on ABC News, Business Editor at Large of The Australian, presenter of the Talking Business channel on Qantas radio and an adjunct professor in the business faculty at Victoria University. 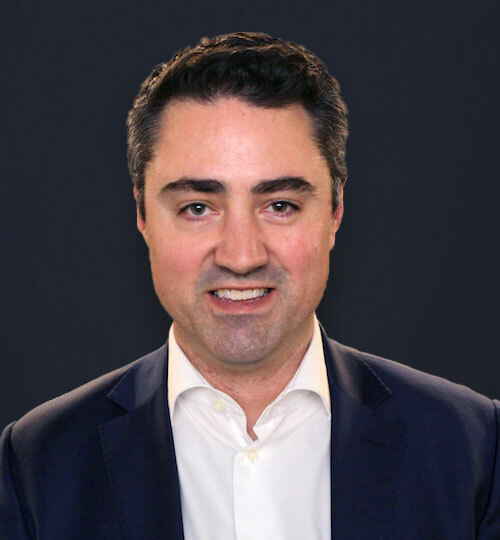 Ron has worked in financial services for over 25 years, including UBS in Singapore and Bell Commodities in Sydney and founded InvestSMART in 1999. Ron holds a Masters degree in Computer Science, Bachelor Degrees in Commerce and Economics, a Graduate Diploma in Applied Finance and Investments and is a Graduate of the Australian Institute of Company Directors. 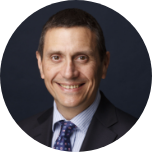 Alastair has held executive positions in the banking and financial services industry for over 27 years in the UK, USA and Australia. 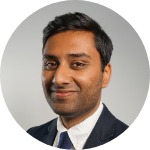 Prior to joining InvestSMART in 2014, he held Director positions with Aurora Funds Limited, Challenger and Salomon Smith Barney. 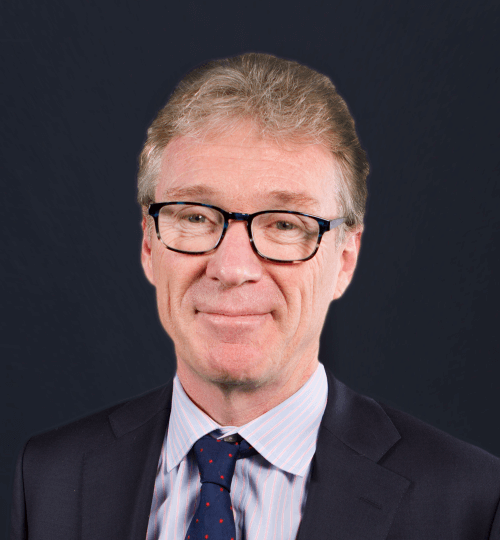 Alastair has an Honours degree in Economics from the University of St Andrews and is currently the Treasurer of the Centenary Institute of Medical Research, Chairman of the Investment Committee of the Centenary Institute Endowment Fund and member of the Institute of Chartered Accountants in Scotland. 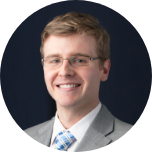 Evan has been investing and researching global markets for over a decade. After getting his Masters in Finance from Flinders University, Evan headed to Amsterdam with ABN Amro before moving to the Royal Bank of Scotland. He returned to Australia with RBSMorgans where he developed his top down approach. 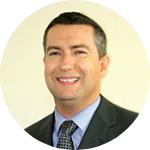 Nathan has over 20 years' investment experience, which includes previous roles at Deutsche Bank and Peters Macgregor. Nathan contributes regularly to the financial press and regularly appears on Sky Business. 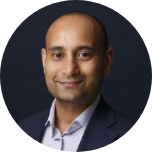 He graduated from Flinders University with a Bachelor of Economics and subsequently completed a Graduate Diploma of Applied Investment and Management. Nathan is a CFA Charterholder. Alex joined the team in July 2016 to provide dedicated research on small capitalisation companies (small caps). 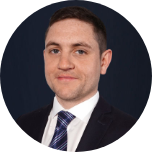 Alex has over 8 years successfully managing private portfolios, and prior to joining the team, held various roles in funds management and international research. Alex is a Chartered Financial Analyst (CFA) charterholder and holds a degree in Finance and International Business from Griffith University. 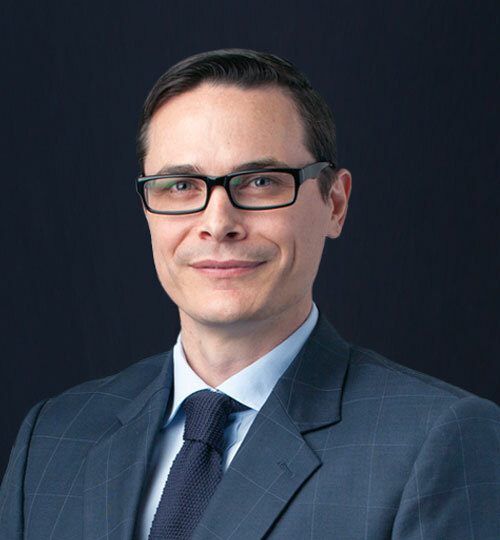 Headed up by James Carlisle, Head of Research, our team has a proven track record of identifying undervalued, quality businesses for your portfolio. IMPORTANT: This information is general financial product advice only and you should consider the relevant product disclosure statement (PDS) or seek professional advice before making any investment decision. Product disclosure statements for financial products offered through InvestSMART can be downloaded from this website or obtained by contacting 1300 880 160. You should consider the product disclosure statement before making a decision about a product. All indications of performance returns are historical and cannot be relied upon as an indicator for future performance. * Applies only to those portfolios labelled 'Capped fees' and includes all InvestSMART fees. You may be charged additional fees from third parties (eg. brokerage and ETF costs). Refer to the Product Disclosure Statement and Investment Menu for more information. ^^ 531 Buy recommendations published by Intelligent Investor between 1 June 2001 and 30 June 2018 were independently verified by EY, as per the Recommendations Report; adjusted for franking, excludes admin and brokerage costs.